Hey everyone, hope your week is going well. First of all, what a crowd on Saturday! 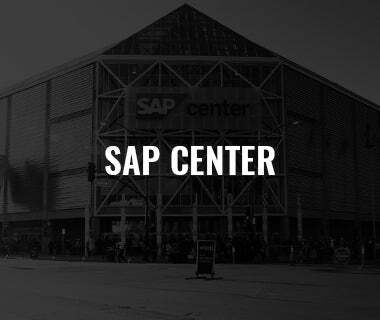 The players fed off the 8,000+ at SAP Center and hopefully it’s a precursor of things to come. It’s been the talk all week among the coaches and players. 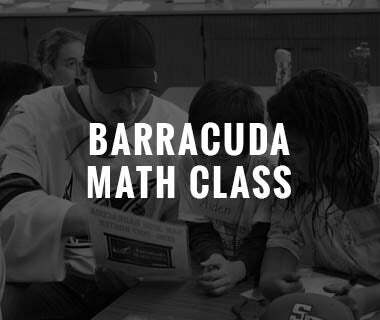 In year one of the AHL’s Pacific Division, the Barracuda claimed the final playoff spot with a .537 winning percentage. In year two, Stockton earned the final bid with a .566 winning percentage. And now in year three, if it were to end today, Stockton would be the Pacific’s fourth team in with a .583 winning percentage. Moral of the story, the division is getting tougher and tougher every year. 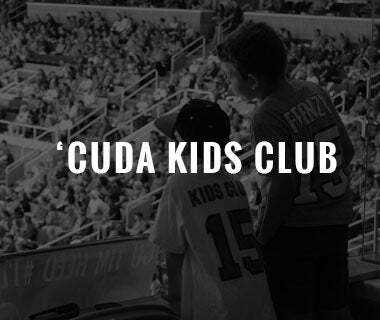 The Barracuda have won four games in a row, yet, they’ve only moved up one spot in the standings. That can all change dramatically over the final month of the season. In San Jose’s final 14 games, they’ll play Ontario (29-20-4-2 - .582) and Stockton (29-20-2-3 - .583) a combined five times. 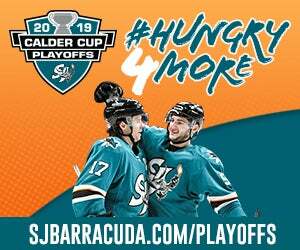 Also, the Barracuda will play the last place Bakersfield (23-22-8-1 - .509) Condors three times so points can be gained their too. 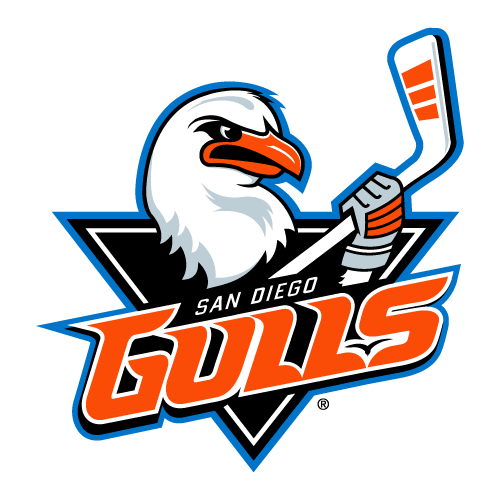 The Pacific is the only Division in the AHL with every team north of a .500 winning percentage. 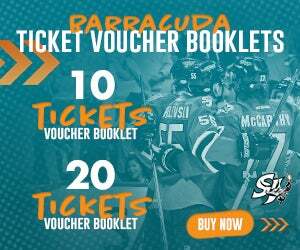 After a two-win month of February in the absence of Captain John McCarthy, the Barracuda have reeled off four wins in a row, which is a high water mark for 2017-18. 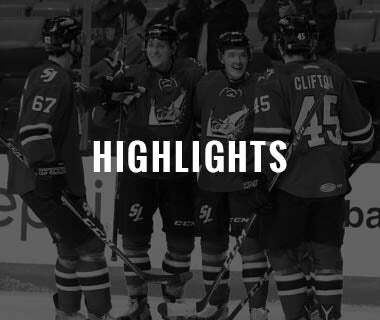 The recent tear has put San Jose right back into the playoff conversation with four straight coming up on the road. 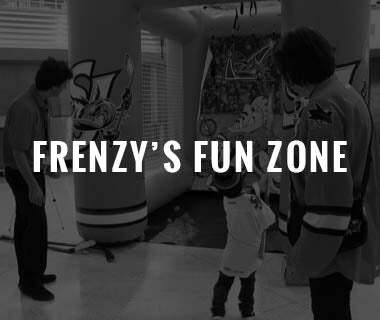 I noticed when I began brainstorming about this weeks blog, John McCarthy and Antoine Bibeau were at the center of everything. After all, they’ve been the straws that have stirred the drink this season. It’s the little things that make Mac great. 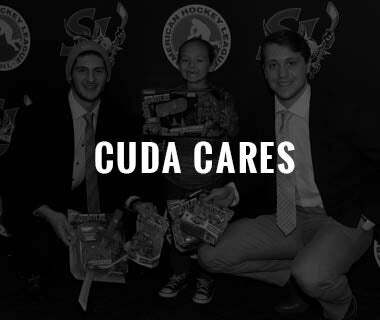 The nine-year pro isn’t going to put up eye-popping offensive numbers every year, but the things he brings night in and night out is one of the reasons he’s so respected within the organization. 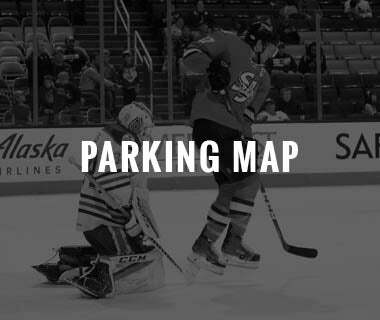 It’s the way McCarthy plays when the puck is not on his stick that makes him great and a big reason why Tony Granato wanted him on Team USA for the Olympics. 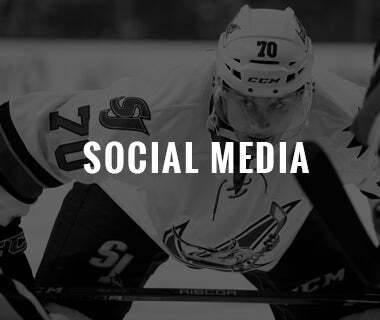 This past weekend McCarthy netted his first pro hat-trick and totaled six points over San Jose’s two games, culminating in his first CCM/AHL Player of the Week honor, the first of his career. 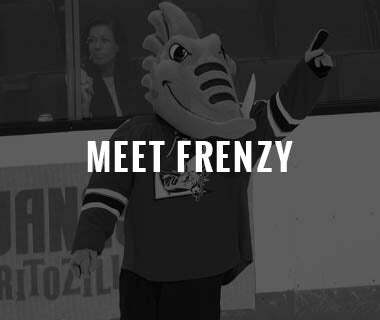 McCarthy’s play seemed to spark the rest of the group as Brandon Mashinter, and Manny Wiederer snapped long goalless droughts, and the Barracuda combined for 10 goals in two games after scoring just three over their prior two contests. McCarthy admitted he didn’t know if he had scored a hat-trick in his pro career, and after scanning the memory bank, he figured he hadn’t scored three goals in a game since high school. McCarthy said after Friday that he’s never gaged his game on points because there is so much more that goes into wins and losses, which he’s certainly right about, but he also said he’d be lying if he said it didn’t feel good to help the team in the way he did over the weekend. McCarthy’s return from South Korea has been huge, it could be a season saver, but I don’t want to forget about the play of Antoine Bibeau since he’s been appointed “the guy” following the trade of Troy Grosenick before the deadline. Since the deadline, the All-Star is 4-0 and has allowed just three goals in 248 minutes of play. In my opinion, Bibeau has been the team’s clear-cut MVP all season long. With the number of injuries and turnover the Barracuda have experienced in 2017-18, Bibeau has been the one major constant. 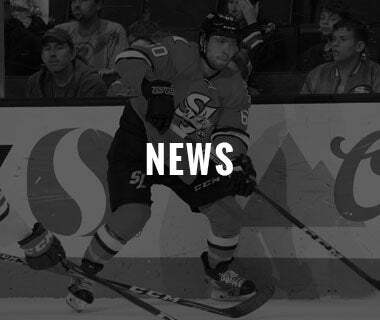 The Sharks signed the 23-year-old on Tuesday to a two-year extension, solidifying the depth for the organization and all but guaranteeing that Bibeau will be backstopping the ‘Cuda in 2018-19. 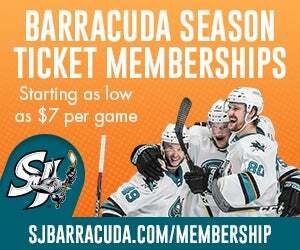 The Barracuda kick off their four-game road trip in Bakersfield on Friday with broadcast coverage beginning at 7 p.m. Talk to all next week and go BARRACUDA!